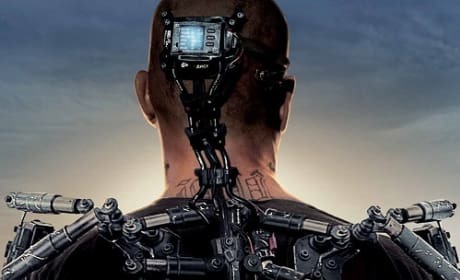 Elysium is out now on DVD and Blu-Ray and our Elysium DVD review finds that fans of sci-fi filmmaking must add this to their collection. 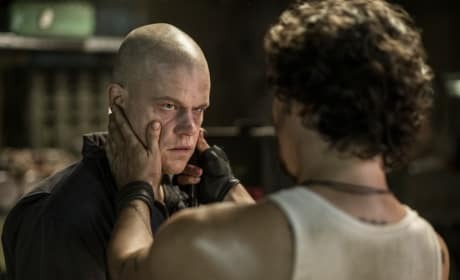 Matt Damon stars as a man yearning to get to Elysium, a place where wealth and priviledge have gotten rid of all that ails us. 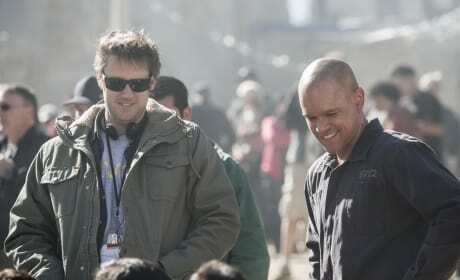 Neill Blomkamp talks Elysium and explains why sci-fi is his favorite genre. From his District 9 to Elysium, it's easy to see why: He can address world issues wrapped up as entertainment. Elysium Review: Is it Better Up There? Elysium is a powerful film, wrapped up in popcorn movie wrapping. Matt Damon stars in Neill Blomkmap's vision of the future that our Elysium review finds is a world that we could easily be heading towards. Elysium: Matt Damon Part Originally for Eminem? 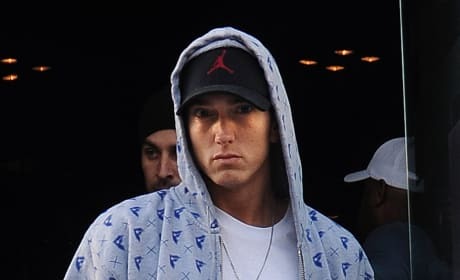 Would you believe that Eminem was originally offered the lead in Elysium. Matt Damon wasn't even the second choice to be the star of Neill Blomkamp's Elysium. 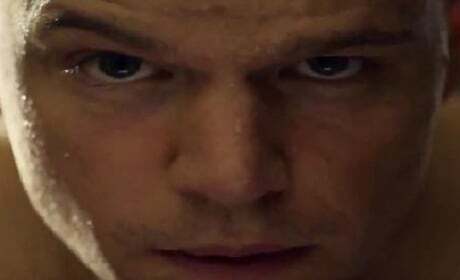 Matt Damon stars in two clips from the upcoming sci-fi thriller Elysium. 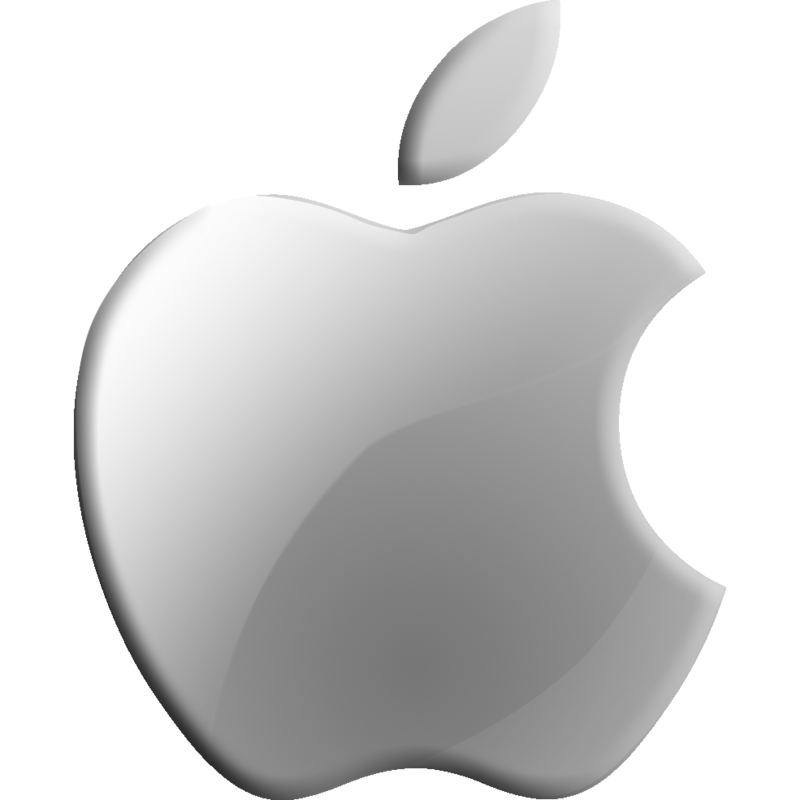 Damon is a lowly Earth worker trying to get to the Elysium paradise orbiting above the planet. 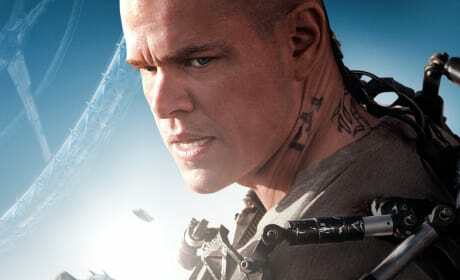 Matt Damon stars in a new clip from Elysium. The spot also features William Fichtner trying his best to stop Damon from getting to Elysium. Elysium Clip and Poster: Would You Like to Talk to a Human? The first clip from Elysium has landed and features Matt Damon trying to get help to no avail. In Elysium, Damon lives in a future where the world could not be more divided. 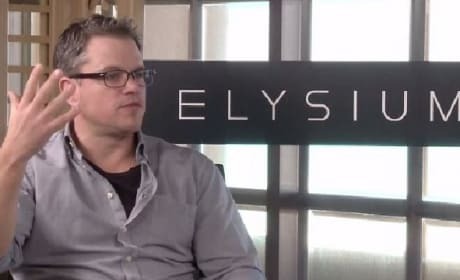 Matt Damon and filmmaker Neill Blomkamp talk about their new sci-fi epic Elysium in a new video featurette. The follow-up to Blomkamp's District 9 stars Damon as a man desperate and serious. 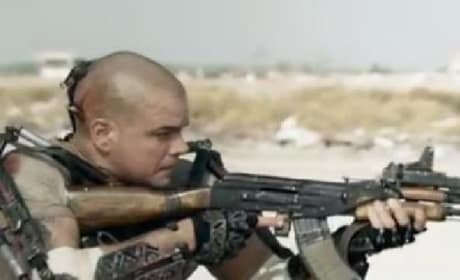 The third theatrical trailer for Elysium has landed and it shows even more footage of the Matt Damon starring vehicle. The film is the latest from District 9 filmmaker Neill Blomkamp and also stars Jodie Foster. The latest poster for Elysium has dropped and it features star Matt Damon, front and center, ready for battle. 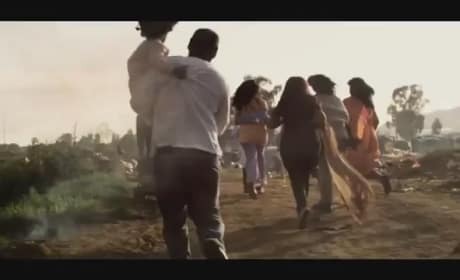 Elysium is the latest from DIstrict 9 filmmaker Neill Blomkamp. The new trailer for Elysium has arrived. 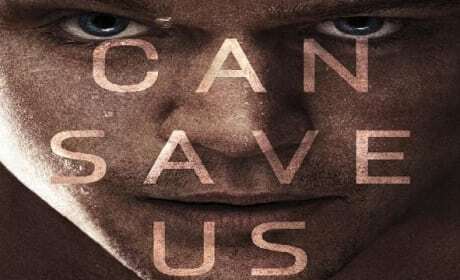 Matt Damon stars in Neill Bomkamp's dystopian sci-fi thriller. Elysium stars Matt Damon as a man living in a future world where the rich live above the Earth and the poor toil below. When Damon's character gets sick, he will go to the ends of the Earth to get to Elysium to get better, high above the planet.